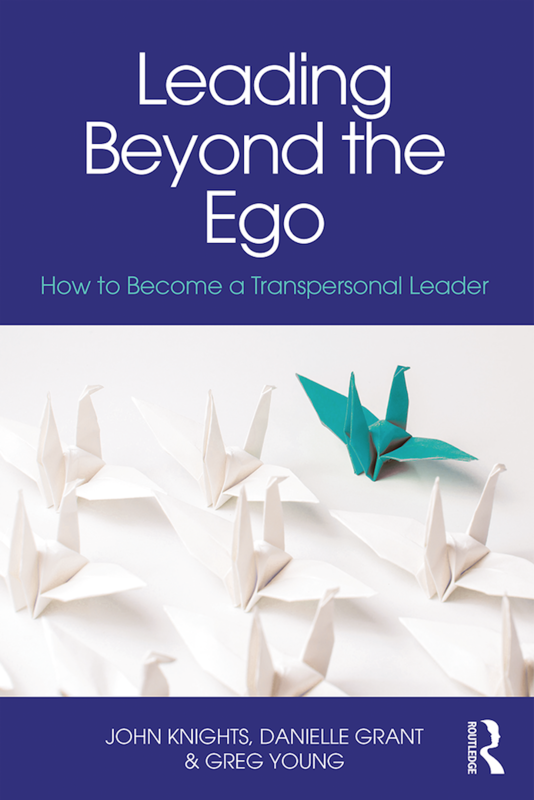 My mission is to enable people to effectively transform the way they traditionally think and act so as to have the greatest impact both professionally and personally. Zeenat is an MSc graduate from the University of Leicester in Training and Human Resource Management. She also has a Business Studies (Hons) degree from Edinburgh Napier University. In addition, Zeenat is a certified Mediator and Mediation Skills Trainer by The Centre for Effective Dispute Resolution (CEDR) in UK. She speaks English, Gujarati, Hindi, Kutchi, Swahili and Urdu plus some French, Spanish and Arabic. With over 20 years of work experience in UK and Tanzania, she currently specialises in training Corporates, Educators, Parents and Youth in soft skills. Additionally she specialises in a wide range of mediation including workplace/conflict resolution and career coaching. Founding and managing her own Training and Careers company, Zeenat draws on experience as Deputy Head of HR in the banking sector in Tanzania, where she was responsible for a vast range of HR, administrative and legislative issues, focusing on staff needs across the organisation. Prior to this she was London-based with a Holdings Company as the Assistant to the CFO with responsibility in Finance, HR and Law. American International School, Lusaka (AISL), International school of Tanganyika (IST), Al Muntazir Schools, Aramex, ActionAid, Armour Security Group, Barrick Gold Mine, British Council, Airtel, Vodacom, Coca Cola Sabco, Embassies of Finland, Sweden and USA, Kenya Commercial Bank, LSG Sky Chefs, Mbeya Cement, Parastatal Pension Fund (PPF), Oxfam, Pan African Energy, The Flying Doctors Society of Africa, Stallion Attorneys, USAID, World Health Organisation. 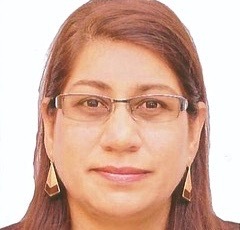 Zeenat's voluntary experience includes chairing the Aga Khan Foundation (AKF), Tanzania and portfolios on the Aga Khan Council, Tanzania, including HR, Protocol and Graphics. She has conducted and organised numerous training programmes for community volunteers and youth in areas such as leadership, communication, study skills and time management in addition to building a service oriented culture. She regularly serves on the parent group at the International School of Tanganyika and has organised the Partnership Walk in Edinburgh and administered a week-long Youth Camp in London. Currently, Zeenat organises cultural and historical bus tours of Dar es Salaam. Having worked in industry both abroad and in Tanzania, Zeenat manages to blend cutting edge management skills within a global, cultural context by adapting the content to suit local culture and circumstances. Zeenat’s approach to training is participant and needs-focused. She uses an interactive approach to delivering her training that is Neuro-lingustic Programme driven. Her delivery techniques allow participants to appreciate the content and be able to offer practical solutions in workplace situations. Zeenat also serves as a faculty member in Leadership for Noesis Strategic Institute.